Chinese e-shops have not just the phones, tablets and smart wearables for yourself, but you can also pimp up your iron horse on a budget. And today we have for you two discount coupons from the Lightinthebox e-shop, so how about some cheap DVR carm cam or universal USB charger ? Am i hearing the resounding yes ? 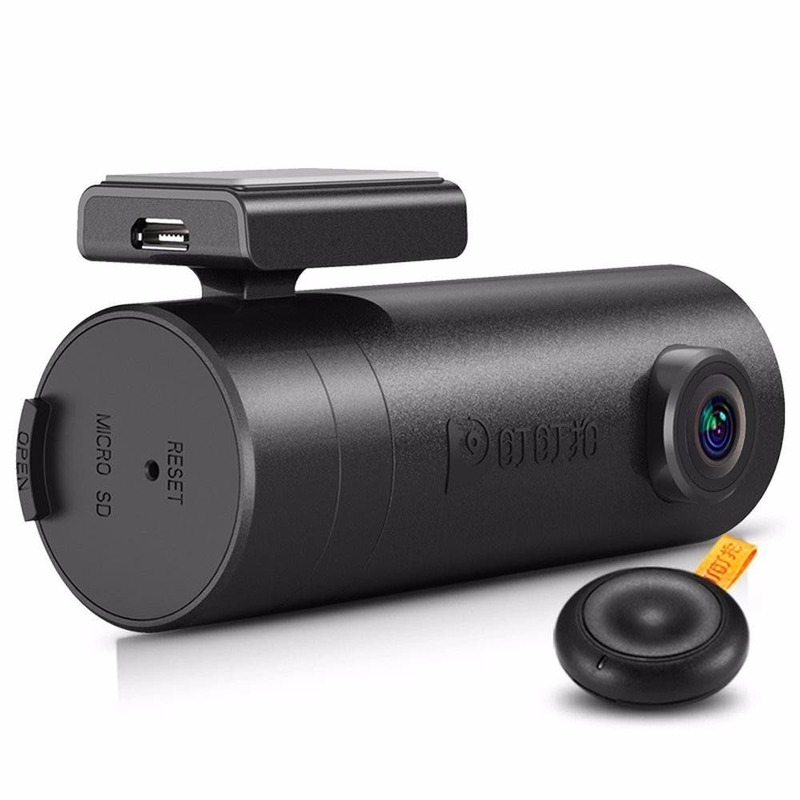 First comes the DDPAI Mini 1080p Mini DVR car cam, which can offer HiSilicon Hi3516C, CMOS sensor OV2735 capable of capturing 1080p video with 30 fps within the 140 degree wide angle. There is no screen and the camera itself is pretty compact and it has some extra features like the microSD card slot, Wi-Fi connection and more. Using the discount coupon LITBDDPAIMINI you can get the price down to just 36.26€. 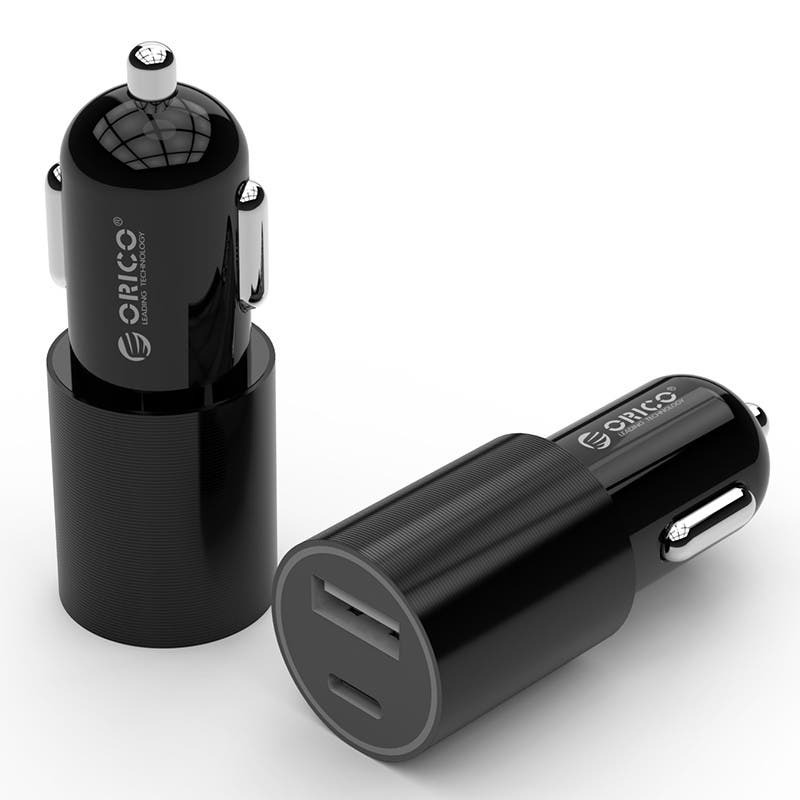 And then you can buy the ORICO universal car charger socket with both USB Type-C and classical USB-A. The charger is made from aluminum and ABS materials , both ports are sharing the 3.1A current and total output is up to 15.5W. The compatibility is also pretty wide so your car will be getting really an universal device. And with just $4.99/€4.64 price the wallet is certainly not going to cry.